What a beautiful experience! A humble and yet so talented performer in a perfect setting. 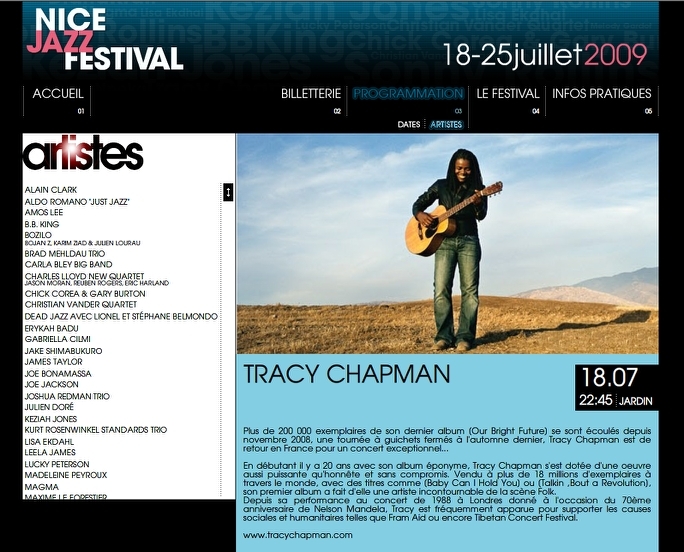 Some of the best music ever written performed with such ease and natural presence under the olive trees of Nice. One of of the most memorable nights of my life.